Need help or advise when you are scammed? This category posts help request from our visitors. 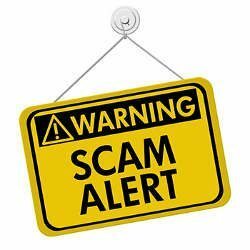 If you are scammed, please submit an email to us and we will review before publishing them here. IC3 is a partnership between the Federal Bureau of Investigation (FBI), the National White Collar Crime Center (NW3C), and the Bureau of Justice Assistance (BJA).